….depressing because he brilliantly demystifies finance in his book How to Speak Money and because he believes that not much has changed since the crash. I asked him about leadership and behaviour and his take was that those who really want to game the system will do so and leave no fingerprints, despite regulation. However he did suggest hope if leaders “internalise ethics”. The problem is that many leaders don’t know how. Posted on September 24, 2014 by Ciaran Fenton. 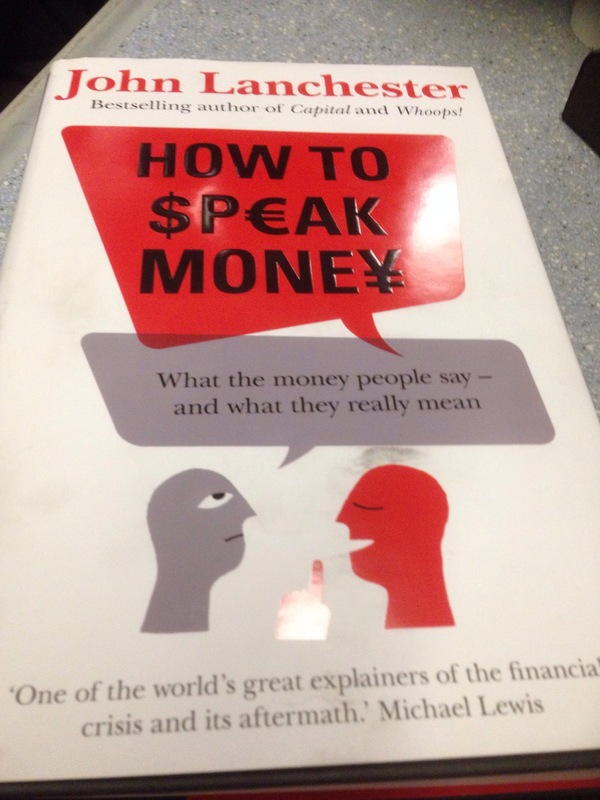 This entry was tagged @HowtoSpeakMoney. Bookmark the permalink. ← Excellent sessions today at LBCambridge….